Chartwell Law added workers’ compensation defense attorney Jason D. Lewis, to its New York, NY and White Plains, NY offices. 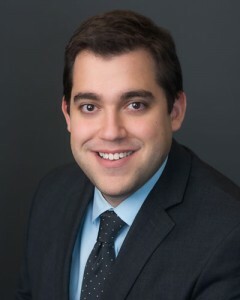 Lewis concentrates his practice on worker’s compensation defending large self-insured employers and construction companies, through all aspects of litigation. He also practices municipal law including GML 207(a) and GML 207(c). Prior to joining the firm, Lewis practiced with a large firm in the White Plains, NY area handling similar matters.